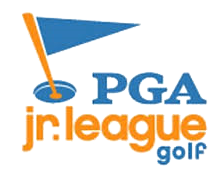 The cost is $245 and our PGA Jr. League Players Receive Coaching And Guidance From A PGA And/Or LPGA Professional, Organized Team Practice Sessions And Regular Matches Held Within The League. 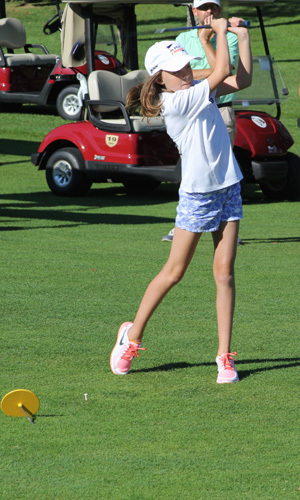 Each Player Also Receives: – Two High Quality Garb Jerseys (Home And Away), Available In Both Girls And Boys Sizes – Bag Tag – Performance Ball Cap – Performance Tee-Shirt – Draw String Bag – Access To The PGA Jr. League Merchandise Store – And More! 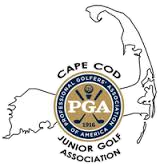 This Cape-wide program is entering its 27th season bringing tournaments to the junior golfers of the Cape. The CCJGA will accept memberships and tournament registrations beginning in March. Membership is only $30 and each event is $25. There are additional USGA/LPGA Girls Golf events with 10 Girl only events at some of the finest courses on the Cape. The regular schedule has 17 events all over the Cape. Don’t miss the fun! Go to www.capecodjuniorgolf.com to view the 2019 schedule and sign-up. Ages 14 and under must be accompanied by an adult. Junior members may only make a tee time on the day of play.